Up and Coming - March/April 2019 was sent to 770 subscribers of the Up and Coming list on MailChimp! 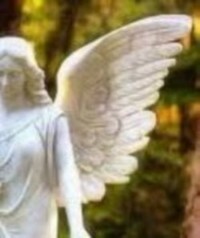 And More of the "Story Behind the Story"
Wounded Angels is shifting into high gear. I have decided against the Kickstarter for this book. I have contracted with a major publisher who is editing my manuscript and reviewing Darrin Horbal's cover design. As I write this, the manuscript is undergoing a content evaluation, an editing assessment and a full mechanical edit. If all goes well, Wounded Angels should be available for purchase on-line and in book stores this fall. Wounded Angels and "Tag Saleing"
Warning: For those of you who don’t want any clues about how the story unfolds, there may be some spoilers in the following, so read with caution. In my previous newsletter, I talked about some of the great themes in literature. One of the most important themes is survival. In many ways, Wounded Angels chronicles Maureen’s journey to survive. She must survive her lifetime fear of abandonment and overcome the loss of a dear friend. She must endure the war’s impact on her and her husband and ultimately, she must survive the loss of her lifetime soul mate. In her journey back to wholeness, Tag Saleing becomes a metaphor for Maureen’s journey of survival. Unexpectedly, I had to create a new word (and a way to spell it) to describe how that occurs in the book. If you look up the term “Tag Saleing” in a dictionary, encyclopedia (now I’m dating myself) or on Google, you won’t find it, because it didn’t exist until now. You will find terms like “Tag Sale,” “Yard Sale,” “Barn Sale,” and “Garage Sale,” but in each case, the word “Sale” is a noun. 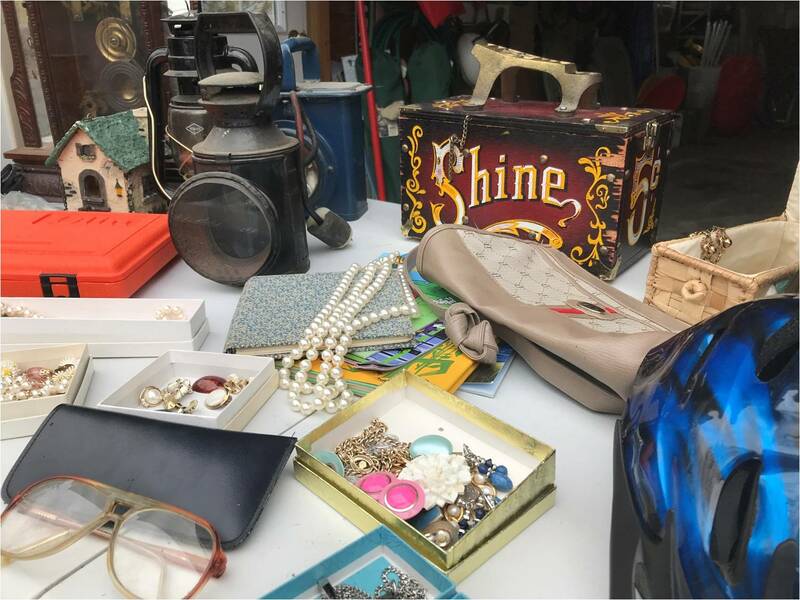 However, when you invite a friend to go on a tag sale venture, you don’t waste words by asking, “Would you like to join me in going to some tag sales?” You simply ask, “Would you like to go Tag Saleing?” Here, “Saleing” is a verb: the act of going to tag sales. You will read it used that way for the first time in Wounded Angels. Tag Sale finds. Actually, many of these items were found by going "Tag Saleing." I love to go Tag Saleing and, like many of the scenes depicted in the book, the background came out of real life. Of course, I intentionally exaggerated Doris’s behavior, as I did for everything about Doris. In real life, I used Tag Saleing as a means to engage those who were hurting from their loss. When my sister lost her husband, I invited her to go Tag Saleing. I did the same with my brother after he lost his wife. Most significantly, I spent months Tag Saleing with my mother-in-law, Charlotte. She later became the primary inspiration for my main character, Maureen. In each instance, Tag Saleing provided an outlet that was both individual and social. While moving through the tables at a tag sale, it's common to see toys, tools and trinkets that link back to memories. We were free to reminisce in solitude for as little or as long as we wanted. There is something calming about that. We could also choose to socialize through talking or negotiating, or not. Those Tag Saleing characteristics made it easy to “be with” them without “imposing on” them. 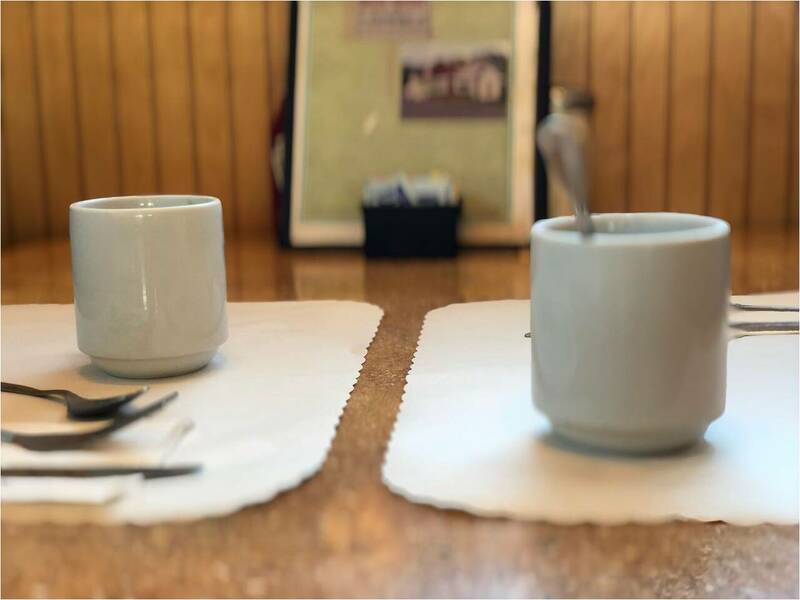 We followed Tag Saleing with breakfast where the conversation often dealt with the various items we found. We only talked about a past loved-one when and if they were ready. Thus, Tag Saleing provided weeks of outings during which they could heal gradually, at their own pace. As I worked on the rewrites for Wounded Angels, the survival theme gradually emerged, as did the metaphor of Tag Saleing for Maureen’s survival journey. It became clear that after Frank’s death, Maureen felt the purpose of her life had also ended. Through her conversations with Doris, Maureen learns that the items sold at tag sales are not worthless; they have simply outlived their usefulness for the people selling them. The tag sale buyers have a new appreciation for them. Doris makes money by buying and reselling her finds. She tells Maureen that by doing so, she gives new life to the old items. As Doris pushes Maureen to negotiate each purchase, Maureen’s self-confidence rebuilds. For Maureen, her costume jewelry buys help reconnect her to living after her loss. Toward the end of the book, one buy in particular resolves an important gap in Maureen’s past. It also helps her to move forward to her future. Like the tag sale items, Maureen achieves a renewed purpose for her life. As you read about Maureen and Doris’s Tag Saleing adventures, I invite you to explore this theme further in the book. 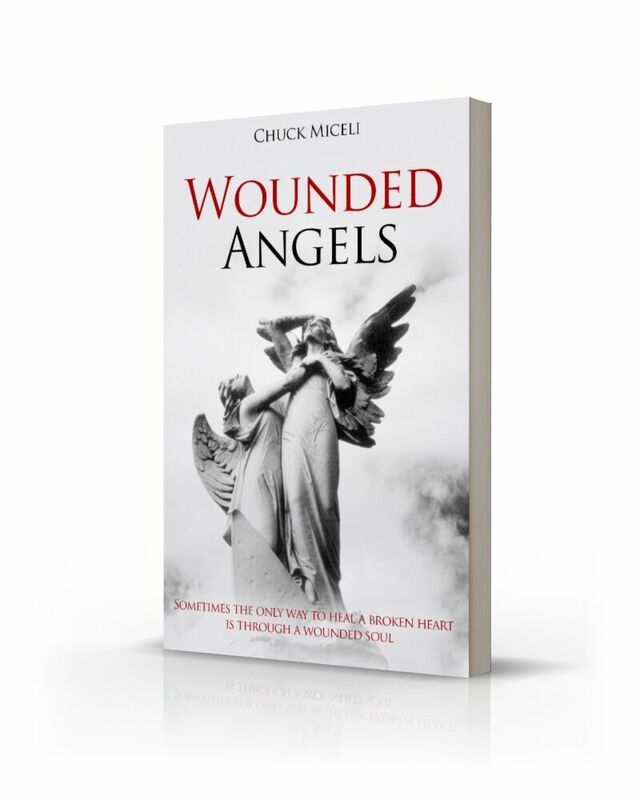 As part of the book launch, I'll be sending future announcements about my new website dedicated exclusively to Wounded Angels, a video book trailer, information about pre-orders, a book launch event and a book signing tour. "Share" this "Up and Coming" notice with people on your mailing lists and social media sites. Invite others to subscribe directly to my monthly posts on my website at http://bit.ly/2UtvxQ8 clicking on the "Contact" button and completing the subscription form. If your are interested in more information on the "Story Behind the Story," go to my website at http://bit.ly/2G5VPh7 click on the "Blog" button. There you will find more articles on the background of the book and the real-life people and places that inspired it. I hope my musings provide some new insights into Wounded Angels and will increase your reading enjoyment when the book comes out. If you belong to a book club whose members might enjoy reading the novel together, please keep me in mind. I am thrilled when I can connect directly with readers and explore their insights and impressions. Thank you for spending this time with me. Feel free to jot me a note telling me what you think of these updates. Until the next time.